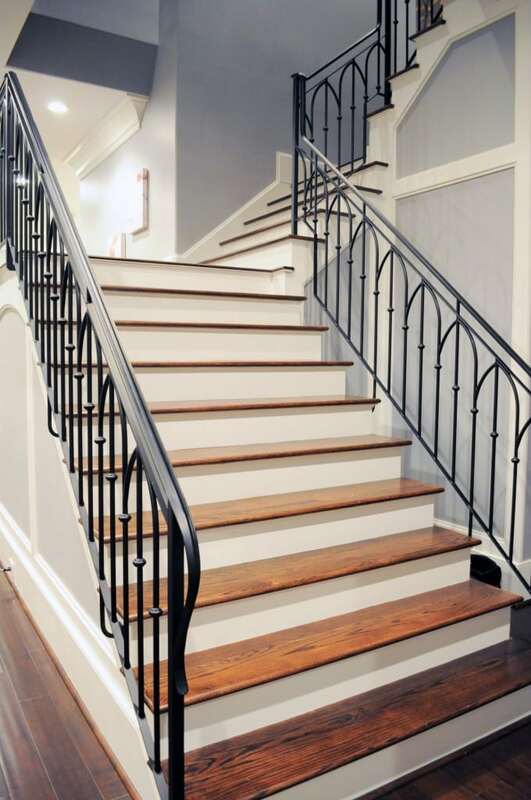 For anyone who has considered a wrought iron railing for their home or business staircase, there are several questions that need to be answered. Most notably, what kind of design should the railing have? What style will fit your space? Are you looking for traditional or modern? Simple or complex? With these questions in mind Southern Staircase has chosen a few of our favorite wrought iron railings from 2015 to consider. Each option is sure to enhance the charm of your staircase. If you are looking for a classic and elegant wrought iron handrail system with parallel lines, the Alec Design is the perfect choice for your home or business staircase. The slanted horizontal bars give it a timeless look of sophistication, without any unnecessary frills. The Alec is an attractive, hand-welded wrought iron railing that can be used as an alluring addition to your space, without detracting from its surroundings. The Cade Design is the essence of contemporary and modern style. The wrought iron metal features elliptic construction and parallel lines, creating a balanced architecture. The hand forged metal is welded with seamless conversions from one shape to the next. Whether you are installing this handrail system on your home or business staircase, the great style of the Cade railing will stand the test of time. Look no further than the Archer Design for a hand railing system that is sure to get noticed. This charming, vintage design speaks pure elegance with thin vertical bars curving up to meet; creating gentle curves as the railing descends. 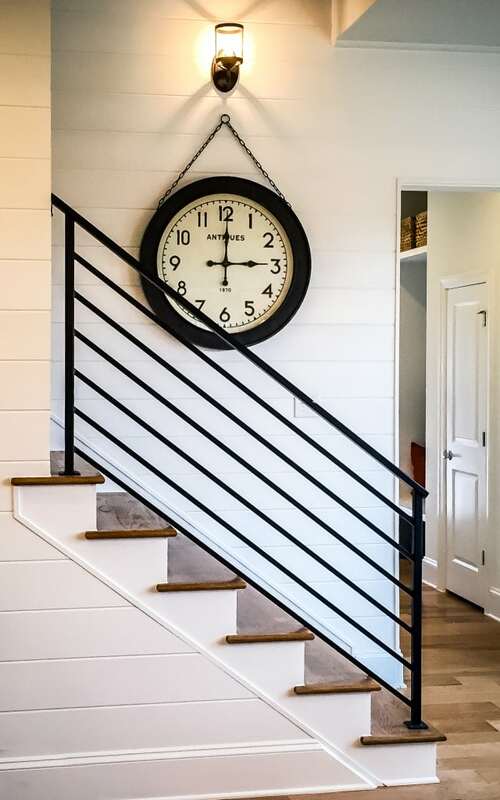 The Archer adds an extra element of class and sophistication to any staircase, while contributing to the charm of the overall style of the space. The Laurent Design embodies modern style at the finest level with a distinctive finish. 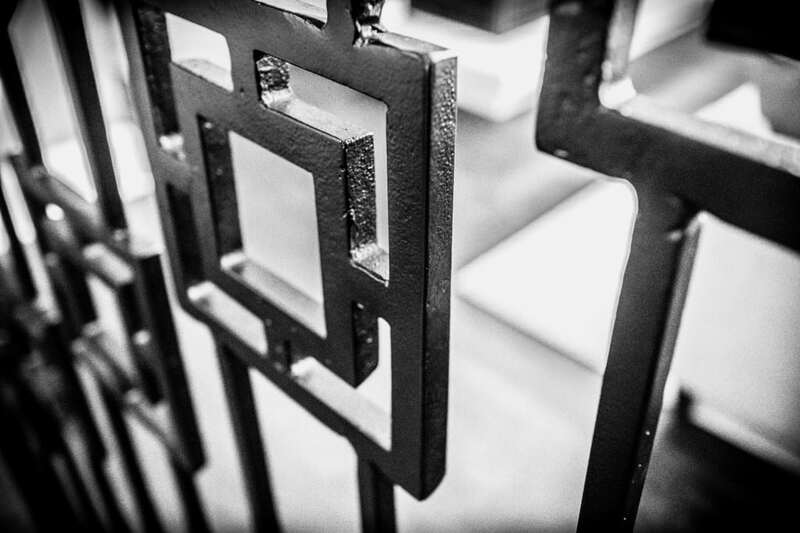 The elegant, classic squares at the top of the design truly set it apart bringing a level of sophistication to the wrought iron railing, whether residential or commercial. The Laurent will easily be the focal point of your staircase, giving your space an even more amazing look with its presence. The Willow Design is the ultimate in grace and elegance with an ornate pattern and sleek finish. It is a comprehensive wrought iron railing with a riveted x-pattern design resulting in a unique look. The Willow is hand-forged by skilled craftsman defining a classic type of sophistication for your staircase that simply never goes out of style. 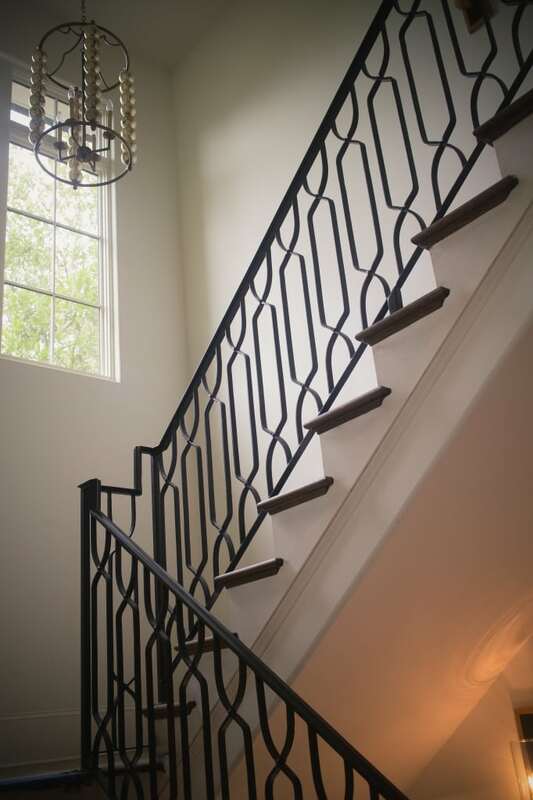 Visit our wrought iron handrail systems gallery for additional details and pictures on our custom staircase projects. 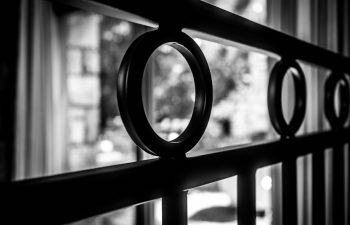 From inspiration to installation our team is committed to designing and building the highest quality wrought iron railings. Our reputation speaks for itself and client satisfaction is our highest priority. Although these are just a few examples, there are limitless options for custom wrought iron railing, each hand-forged by our artisan welders for superior quality. Contact us today to discuss your next custom wrought iron railings project.